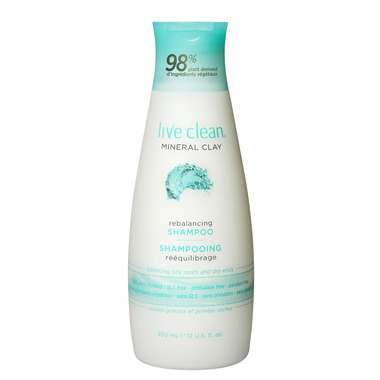 The Live Clean Mineral Clay Shampoo purifies oily roots and hydrates dry ends for gorgeously fresh, flowing hair from root to tip. Directions: Apply to wet hair, massage into a rich lather, then rinse. For best results, use with Live Clean Biotin Mineral Clay Conditioner. Nice shampoo. Makes my hair feel fuller and cleaner!